Please describe what you would like Marge Fenelon to do: Please enter your message. 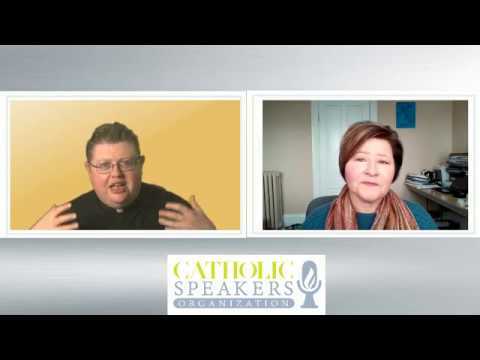 Marge Fenelon is an award-winning author and journalist and nationally-known speaker who has written several books on Catholic spirituality and Marian devotion. Audiences love Marge's authenticity, warmth, and unique ability to blend faith and life. They appreciate her way of putting complicated Catholic teachings into simple concepts that can be easily grasped and immediately applied to daily life. Her Marian devotion shines through in her presentations as she guides others into a deepening relationship with our Blessed Mother, Mary and her Son, our Lord Jesus. Marge has presented to an array of audiences at a variety of events, including conferences, retreats, and workshop. Marge is a recipient of the Egan Journalism Fellowship, which recognizes exceptional journalists with demonstrated excellence in reporting for Catholic media. She’s written for a variety of Catholic media including National Catholic Register, Our Sunday Visitor, CatholicMom, and Catholic Digest. She’s a popular guest on many Catholic radio and television shows nationwide. Marge's book, Our Lady, Undoer of Knots: A Living Novena was awarded an Association of Catholic Publishers Award for Excellence in Publishing. Marge and her husband are consecrated members of the Apostolic Movement of Schoenstatt. 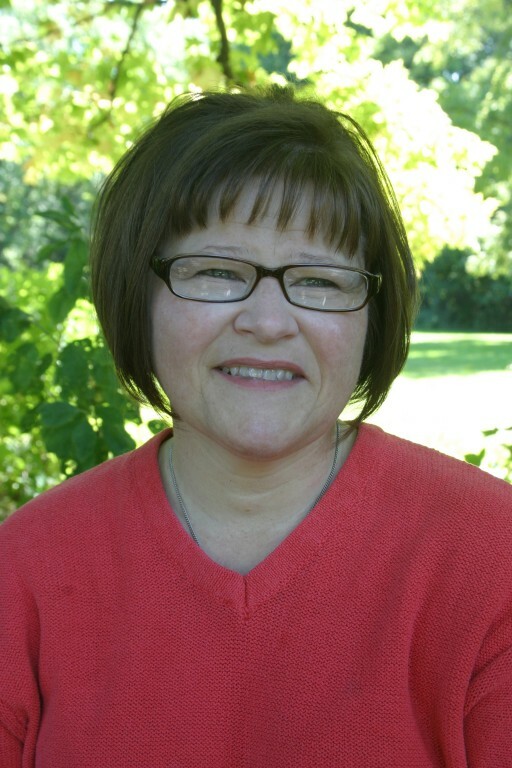 Marge's background includes degrees and experience in Journalism and Public Relations. 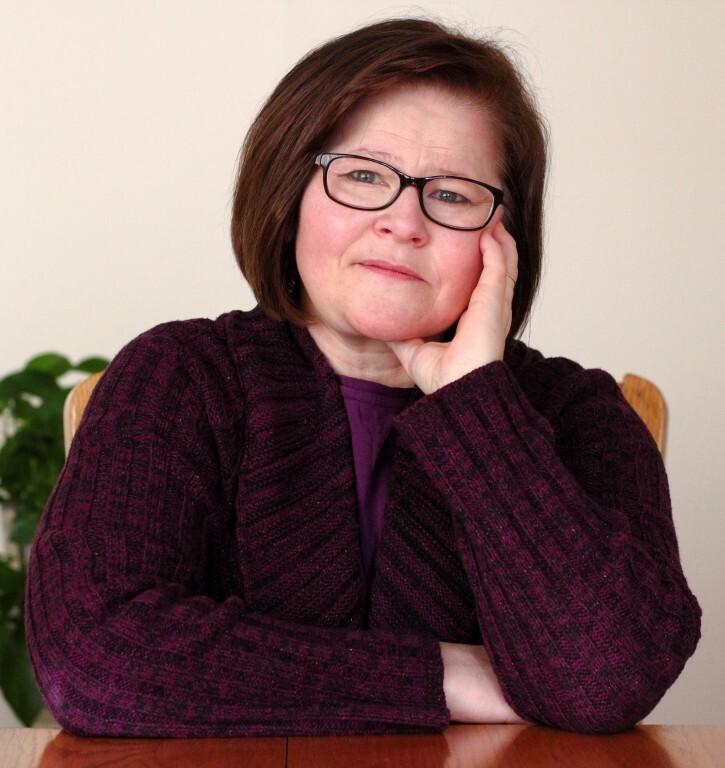 She's written for a range of Catholic and secular publications, including Our Sunday Visitor, National Catholic Register, Catholic News Service, and Catholic Digest. She also holds a Certificate in Spiritual Mentoring from Cardinal Stritch University and a Certificate in Marian Studies from the International Marian Research Institute at the University of Dayton. She’s an instructor for the Archdiocese of Milwaukee Permanent Deacon Wives Program. In May, 2014 she traveled with the Catholic Press Association to the Holy Land as part of Pope Francis’ pilgrimage there. In September, 2014 she completed The Church Up Close, an intensive training course for foreign journalists in Rome conducted by the Pontifical University of the Holy Cross in collaboration with the Pontifical Council for Social Communications. She is the recipient of the 2015 Egan Fellowship and traveled to the Philippines to report on the ongoing relief and reconstruction efforts in the aftermath of Super Typhoon Haiyan. She was accepted to the 2015 Jordan Tourism Board Religious Blogger and Journalist Tour, through which she traveled Jordan, writing about the historical and religious sites there. In 2018, Marge and her husband attended the World Meeting of Educators in Costa Rica, representing the United States. She's a life-long Catholic. Her books include When's God Gonna Show up? (Liguori, 2009); When's God Gonna Call Me Back? (Liguori, 2010); Strengthening Your Family: A Catholic Approach to Holiness at Home (Our Sunday Visitor, 2011); Imitating Mary: Ten Marian Virtues for the Modern Mom (Ave Maria Press, 2013); and Our Lady, Undoer of Knots: A Living Novena (Ave Maria Press, 2015) Her most recent book is Forgiving Mother: A Marian Novena of Healing and Peace (Servant Books, 2017). Her next book, Ten Promises of Jesus that Will Turn Your Sorrow into Joy, will be released by Twenty-Third Publications in Fall 2018. How Mary Heals the Broken Heart Much is said about the impact of the father wound on a heart. Not as much is said about the mother wound and the devastating effects it can have.on both women and men. Based on her own experiences of having been raised by a troubled mother, Marge explains the mother wound's impact, the process of healing, and how to learn to forgive and find peace through the guidance and love of Mary. When’s God Gonna Show Up? : Spotting the Divine in Daily Life (single presentation, mini- retreat, or full-day workshop) - Do you ever get those “tingle down the spine” moments when you know that there’s something going on that can’t be explained by human means? That’s God showing up in your life, waiting for you to notice him. Learn how to spot those moments and grow from them. Strengthening Your Family: Building Stronger, Holier Families - Believe it or not, holiness is attainable, even in the midst of our crazy, secular-infested lives. Marge defines the five components necessary for strengthening our families and how to implement them to strengthen your family. Spirituality of Womanhood: Living our Faith with Mary as Model - The Church asks us to imitate Mary, but how can we do that? She was perfect, and we’re so, well, imperfect. Imitation of Mary requires us first to study her life and then to incorporate the virtues she possessed into our own personalities and circumstances. In this talk, Marge will show the way. Fortifying Your Marriage: Wisdom from the Church - Whether you're newly married or nearling your 50th Anniversary, you'll always need to work on fortifying your marriage. Turning to the Catechism, Scripture, Pope Francis, and real life examples, Marge offers insight and inspiration for revitalizing your marriage. Complimentarity and Communion: The Marian and Petrine Principles of the Church - What exactly are the roles of women and men in the Church? Marge explores what the Church teaches about this in the documents of Vatican Council II and the Catechism. Triple Header Women's Retreat: Spirituality of Womanhood, Fortifying Your Marriage, and Strengthening Your Family come together to uplift and motivate in a way that gets right to the heart of our roles as Catholic women, wives, and mothers. 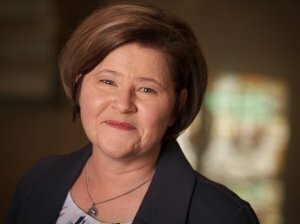 To book Marge Fenelon for an event, contact CatholicSpeakers.com at 513-214-1534 or click here: https://catholicspeakers.com/profiles/marge-fenelon Marge Fenelon is an award-winning author and journalist and nationally-known speaker who has written several books on Catholic spirituality and Marian devotion. Audiences love Marge's authenticity, warmth, and unique ability to blend faith and life. They appreciate her way of putting complicated Catholic teachings into simple concepts that can be easily grasped and immediately applied to daily life. Her Marian devotion shines through in her presentations as she guides others into a deepening relationship with our Blessed Mother, Mary and her Son, our Lord Jesus. Marge has presented to an array of audiences at a variety of events, including conferences, retreats, and workshop. Marge is a recipient of the Egan Journalism Fellowship, which recognizes exceptional journalists with demonstrated excellence in reporting for Catholic media. She’s written for a variety of Catholic media including National Catholic Register, Our Sunday Visitor, CatholicMom, and Catholic Digest. She’s a weekly contributor to Relevant Radio’s “Morning Air Show” and is a popular guest on many other Catholic radio and television shows. Marge's book, Our Lady, Undoer of Knots: A Living Novena was awarded an Association of Catholic Publishers Award for Excellence in Publishing. Marge and her husband are consecrated members of the Apostolic Movement of Schoenstatt.